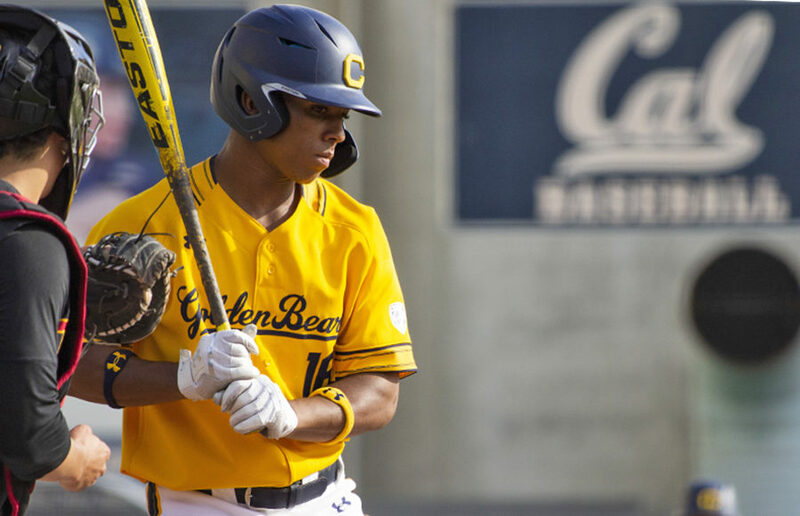 Cal outfielder Brandon McIlwain has reportedly broken his foot and is likely to miss the remainder of the 2019 baseball season. A former UC Berkeley student who worked in the sports medicine division of Cal Athletics accused several Cal football coaches and players of sexual harassment in a public Facebook post Wednesday morning. The tools the team will have in the uphill climb to improve on last year’s 7-6 record have become clearer, but knowing whether or not they have what it takes is still a while away. The Bears and Horned Frogs nearly combined for more interceptions (six) than points in the first half (seven). By the time this one was through, three more interceptions had been thrown, marking a new Cheez-It Bowl record — nine total picks. On his first play on the field, Noa received a strike from quarterback Chase Garbers, converting a big first down on the Bears’ opening drive. The Bears would ultimately punt after TCU deferred to the second half. But just days before Cal football’s 2018 Cheez-It Bowl showdown against TCU, head coach Justin Wilcox confirmed that the star receiver had left the team and will not be participating in Wednesday night’s contest. Dear game days: Our love was a great one — intense, emotional, and quite often painful. You’ve caused us a lot of physical injuries, from sunburns to inexplicable bruises to debilitating hangovers. Following the bowl game projection frenzy, bids are in for the postseason and the Bears will be spending their Christmas in the desert. Cal football (7-5, 4-5) is headed to Phoenix, AZ, to face TCU (6-6, 4-5) in the 2018 Cheez-It Bowl on Dec. 26.